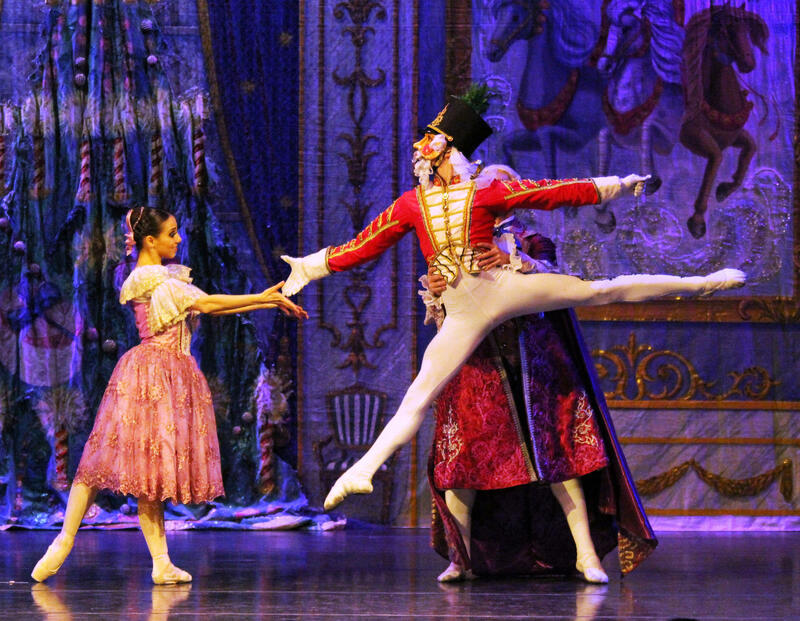 It’s not hard to find a staging of the Nutcracker Ballet around the holidays, but this year the ballet company that started it all is coming to Western Michigan University’s Miller Auditorium. The Moscow Ballet will dance the Great Russian Nutcracker on Tuesday, December 2nd and they’ve asked the WMU Symphony Orchestra to accompany them with the live score. Conductor Bruce Uchimura says the orchestra has been working hard to put this program together in only about five weeks after recently finishing their fall concert. Though it may seem like an impossible task, Uchimura says the WMU Symphony and the Moscow Ballet has been able to communicate very effectively via e-mail to make sure both groups are on the same page. Uchimura says the challenge is that musicians have to try to imitate the recording as much as possible for the dancers. "Ballet, as you know, is strictly about the tempi," says Uchimura. "So it can't be too fast, it can't be too slow. It has to be exactly what they rehearsed and so forth and so on, within a small margin of error." But between a DVD of the Moscow Ballet's performance, their most recent CD of music, and constant feedback, Uchimura says he has the utmost confidence in WMU's student musicians. 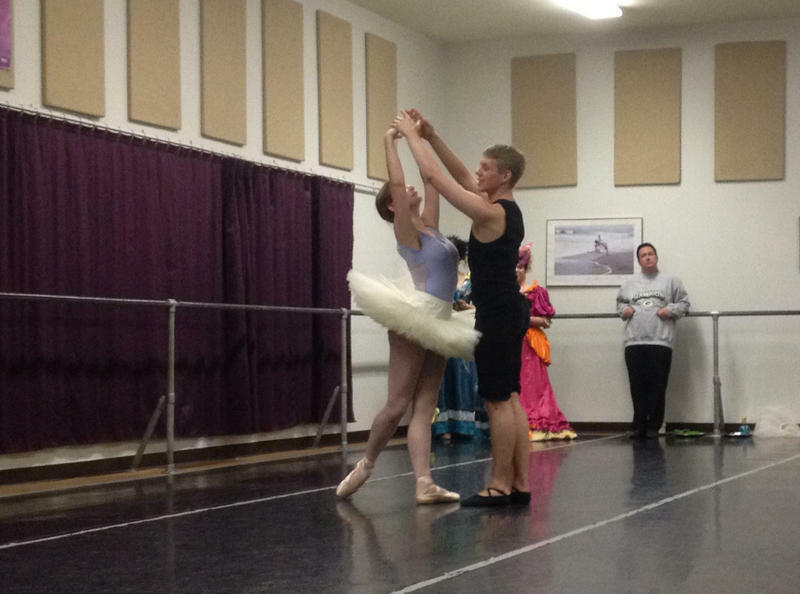 The Ballet Arts Ensemble will perform the ballet Cinderella at Chenery Auditorium in Kalamazoo, Saturday and Sunday at 2 p.m.